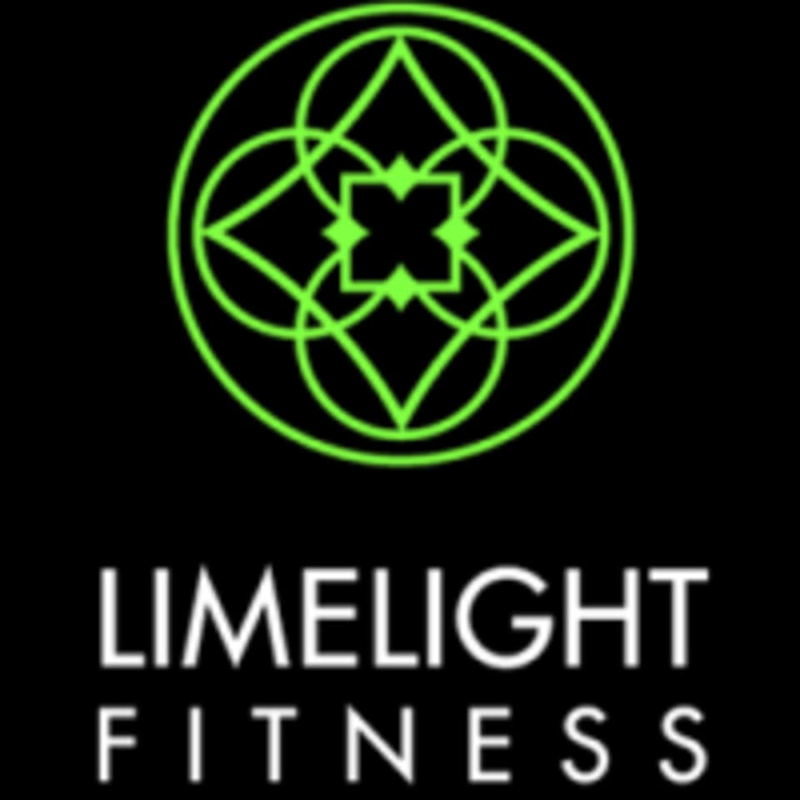 Start taking classes at Limelight Fitness and other studios! bodyART® is a functional movement training system designed to balance your strength, flexibility and mental concentration. Based on the Traditional Chinese Medicine principles of Yin and Yang, bodyART® challenges you to equalize your powerful, dynamic energy with passive relaxation. This holistic, intense and purposeful experience creates a powerful and lasting effect in your daily life. There are no upcoming “bodyART deepWORK” classes on this day. Limelight Fitness provides full amenities in the our locker rooms, towels, shampoo, soap. Lockers are available to use for the day (no overnight). We carry a few items at the juice bar. Please come early to allow time to check in. We make an effort to to always start classes on time. If it's your first time visiting the club, photo ID is required at the desk upon check in. We can only serve you better if you let us know about your experience. Please give your feedback ad tell us about your visit. We are located on 20th Street and 6th Avenue. Flo is amazing. A thoroughly enjoyable and invigorating low impact workout. Amazing! Great space and instructor couldn’t have been more awesome, thank you! I can’t even describe this class. Definitely cardio, but for mind, body and soul. Kind of like circuits of change if that helps. Ryan was an absolute gem, and the class was small! This is the BEST way to start the day. I always feel so energized and amazing afterwards. Ryan is incredible and BodyArt is totally unique. Do it—you’ll love it! I always love Florian’s classes! Wonderful energy, direction &amp; workout for mind/body/soul. ??? ?